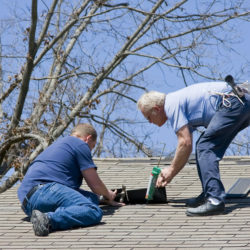 Getting a new roof installation or even roof repairs can give you a plethora of decisions to make. 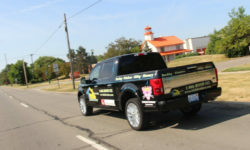 One of which is to find the best roofing contractors in Brownstown Michigan. In order to do this there are many things that you’ll want to consider which I’ll go over in this article. 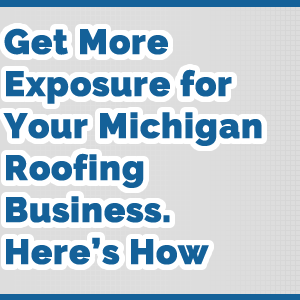 I will also go over our recommendations for roofing contractors in Browntown Michigan as well and more importantly, reasons why you should avoid some roofing contractors. When hiring a roofing contractor to do your roof repairs or roofing installation there are certain things that you’ll want to ensure are done. Everyone wants a job that is done correctly for a great price but sometimes it takes a bit of looking into the contractor to make sure you get exactly what you’re looking for with a roofing contractor. 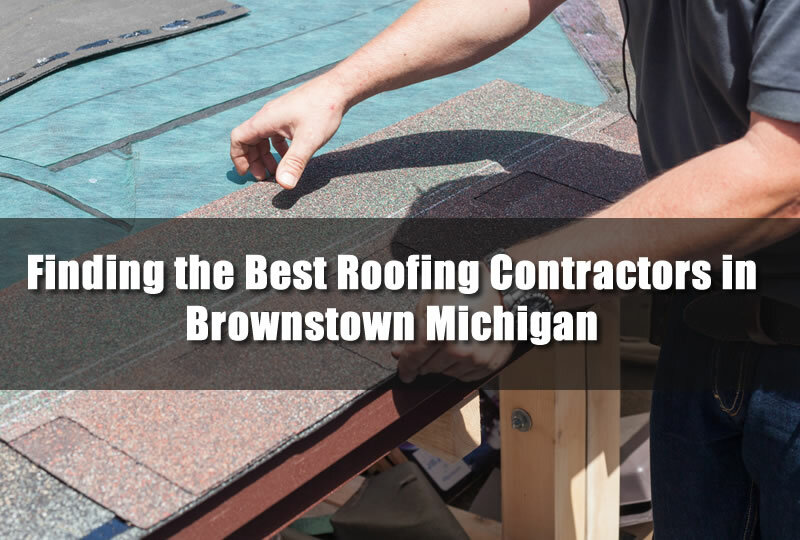 The following tips and advice can give you a better idea of what you should be asking the roofing contractor plus we’ll give our recommendation on who is the best roofing contractors in Brownstown Michigan below as well. One of the biggest problems with roofing warranties is that home owners will use roofing contractors who are not qualified. 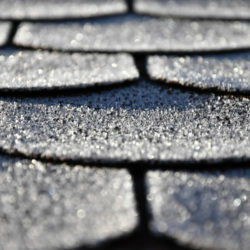 Most roofing material manufacturers will offer warranties on the roofing products they offer. However, if these products are not installed as per manufacturers guidelines the warranty can be void. This is without any indication for the home owner once the materials are installed. You’ll only find out later when inquiring about your warranty. 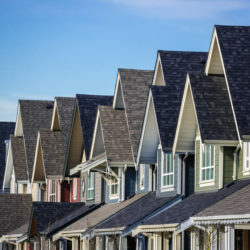 Most roofing manufacturers such as GAF will offer certification programs and seminars to help installers and roofing contractor understand the correct ways to install their products. 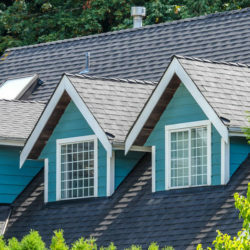 Make sure that the roofing contractor you choose for your home is properly qualified to install the roofing materials you have chosen for your home. Most roofing manufacturers will offer certification programs and seminars to help installers and roofing contractor understand the correct ways to install their products. Make sure that the roofing contractor you choose for your home is properly qualified to install the roofing materials you have chosen for your home. New contractors may be great but they also usually don’t have much experience. 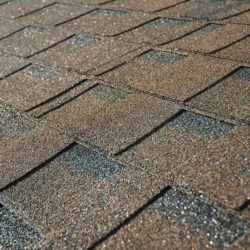 Your home may present challenges that the roofing contractor may not know how to deal with if they are inexperienced. 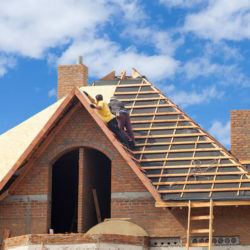 Having a roofing contractor that has years or decades of experience means if there is a problem chances are it’s something they have seen and have dealt with. Experience can mean a lot especially in roofing. Most reputable companies will stand the test of time as well. So having a roofing contractor that has been around for some time is certainly a plus! 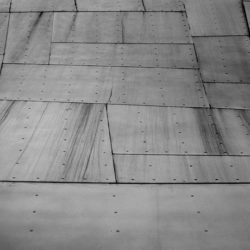 When hiring roofing contractors in Brownstown Michigan you’ll also want to choose one that has a proven track record. 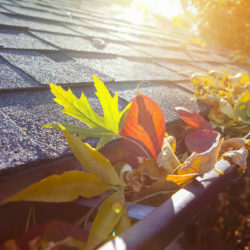 A list of clients who have already had roofs replaced or repaired. Most roofing contractors will have pictures readily available of past projects. They may also have them listed online at their websites as well. Be weary however that you’ll only see the best of the best and the bad projects likely won’t be shown. One thing that a roofing contractor that has been around for some time means that they are likely good for customer service. Make sure you inquire as to what you should do if there is a problem later. For instance, if your roof starts leaking after only a few months of being installed. 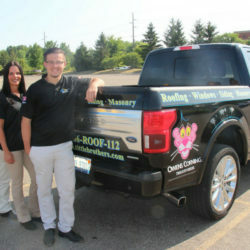 Most roofing contractors will offer some sort of warranty or satisfaction guarantee on their work. In order to get a better idea of just what you’ll need for your home’s roof and the charges for it get a roofing estimate. 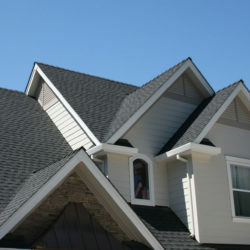 One of the recommended roofing contractors in Brownstown Michigan is Downriver Roofers. 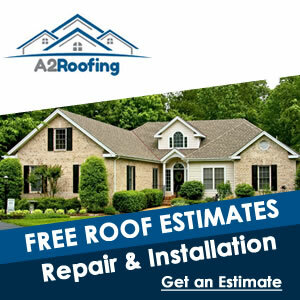 They offer a free roofing estimate for both roof repairs and complete roof replacement in Brownstown Michigan. 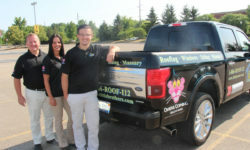 Give them a call today at 734-548-9919 for more information and to set up an appointment to discuss your roofing needs.